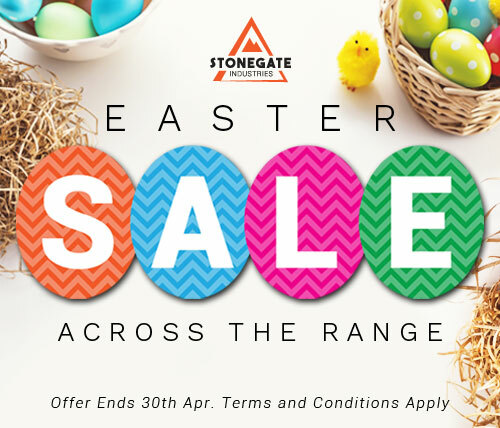 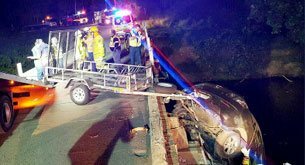 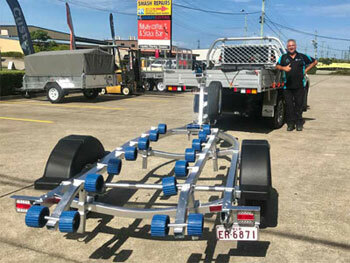 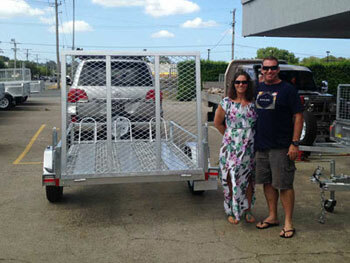 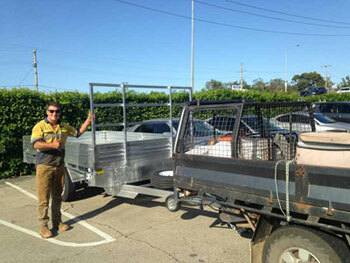 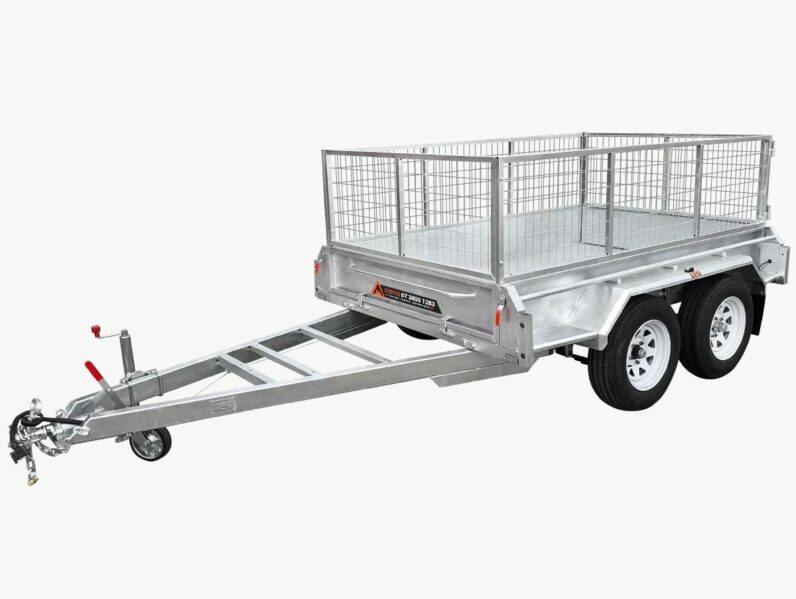 Queenslanders can trust the knowledgeable and experienced team at Stonegate Industries to supply them with all manner of trailers for domestic, commercial, and general transportation purposes. 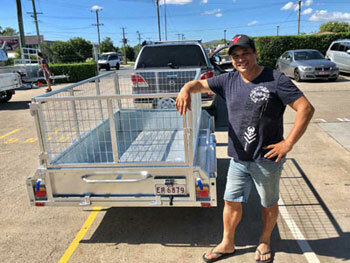 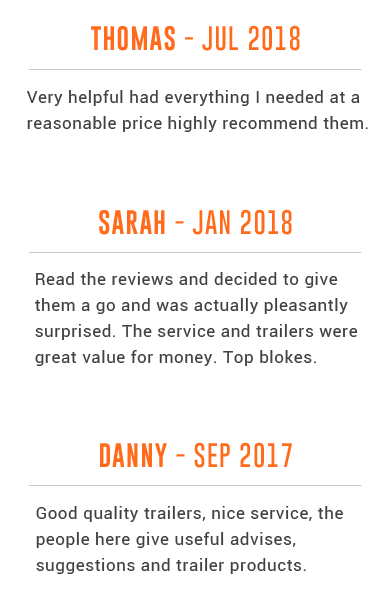 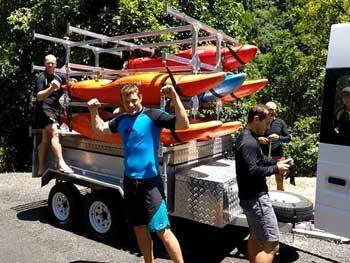 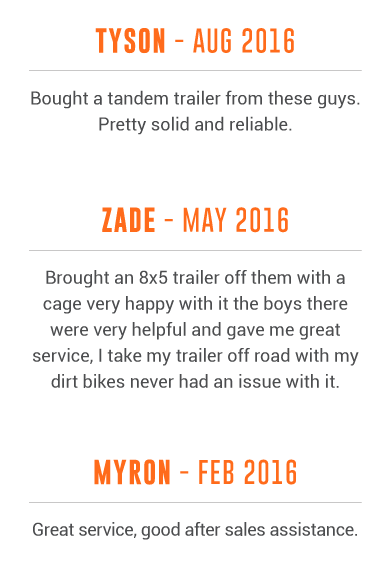 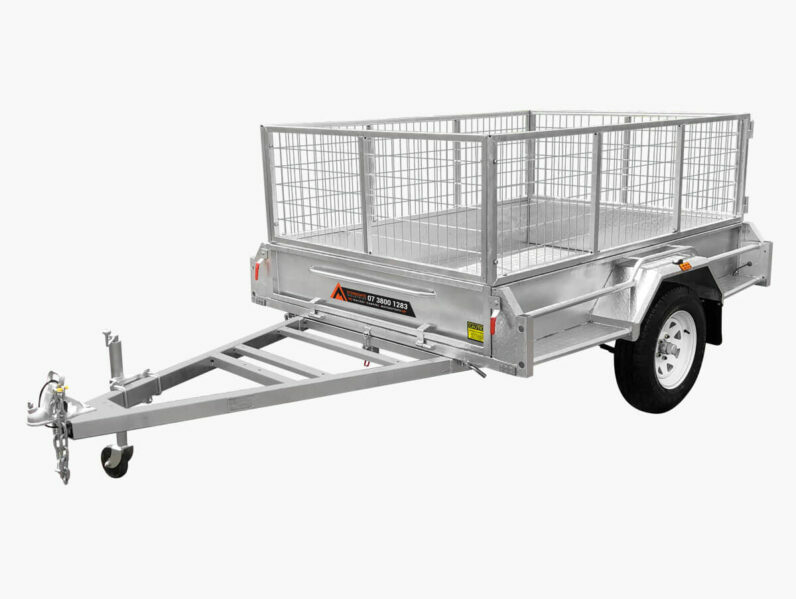 For over 10 years our attentive and helpful team have supplied countless Brisbane residents in and around the metro area with the right trailer to meet their needs. 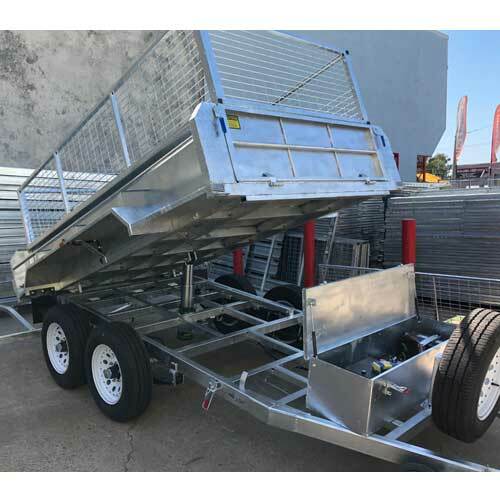 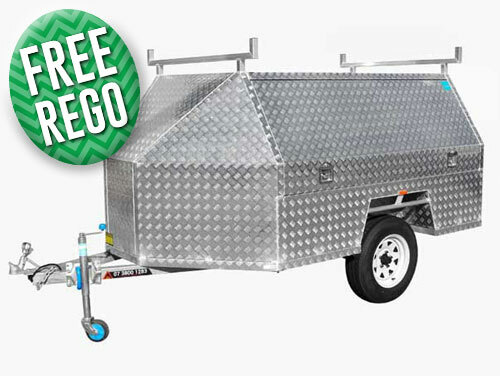 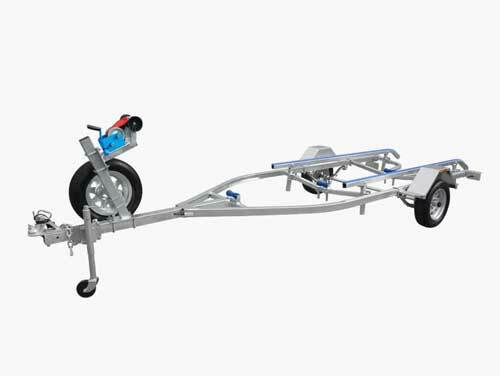 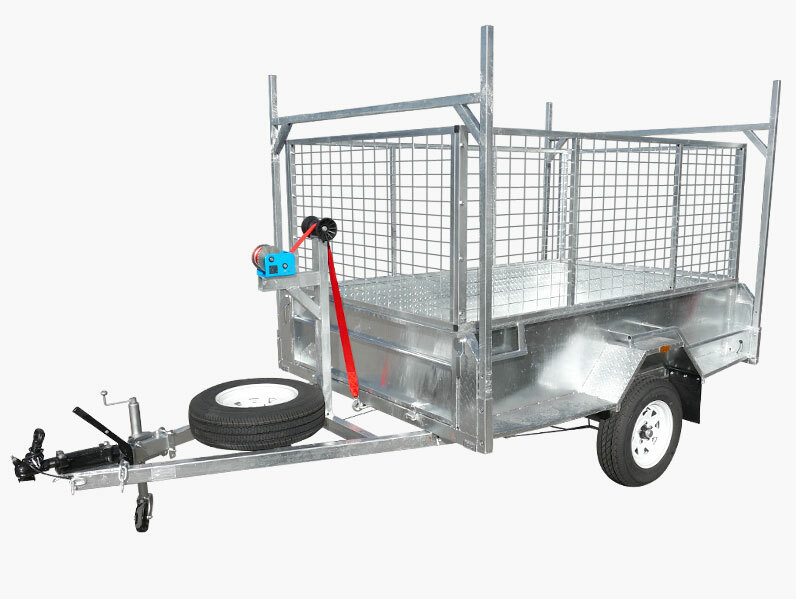 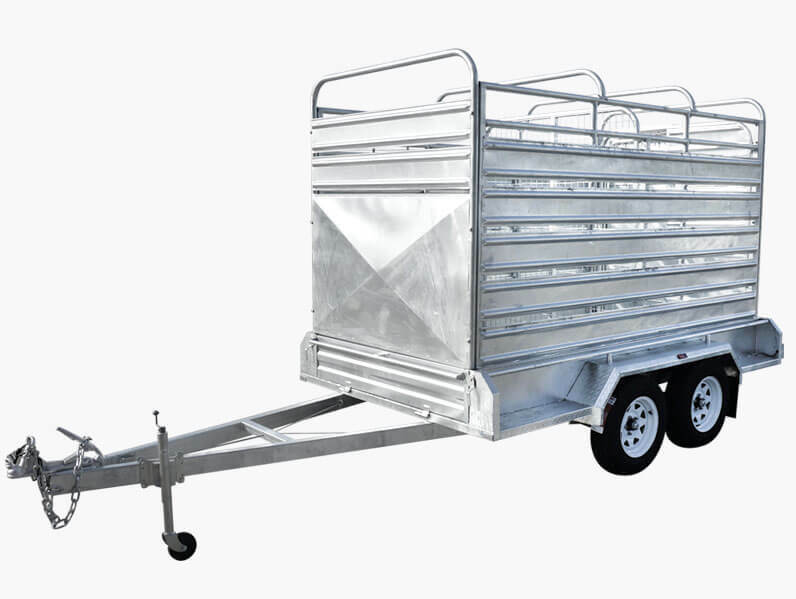 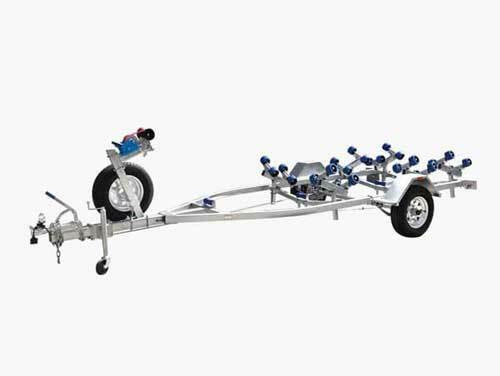 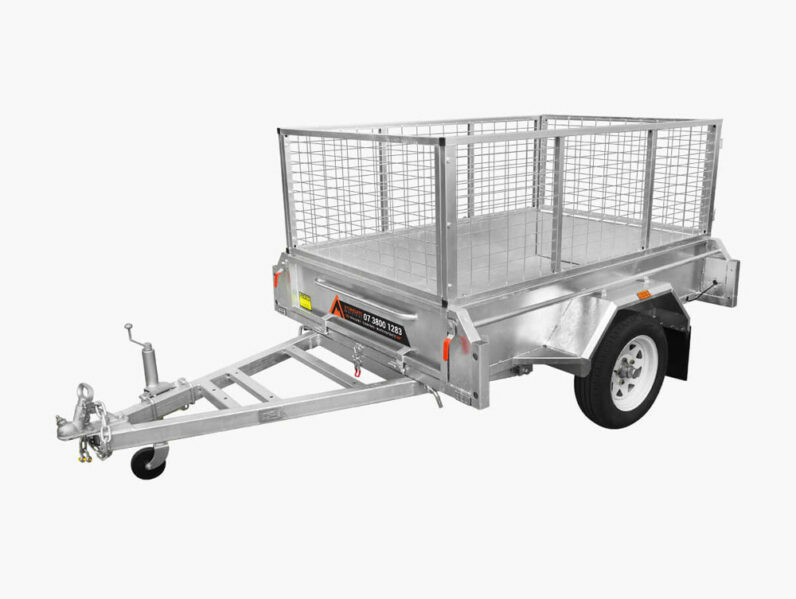 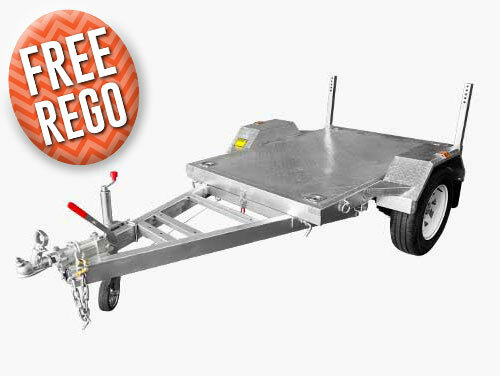 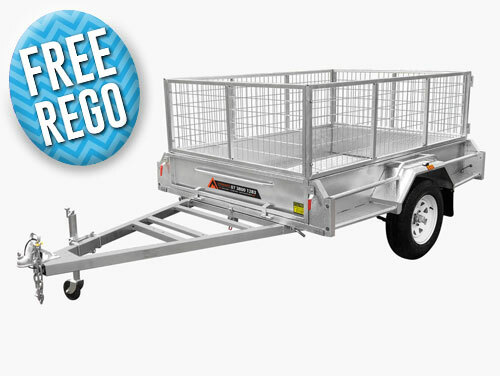 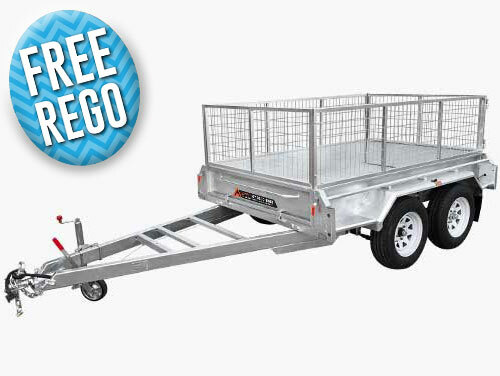 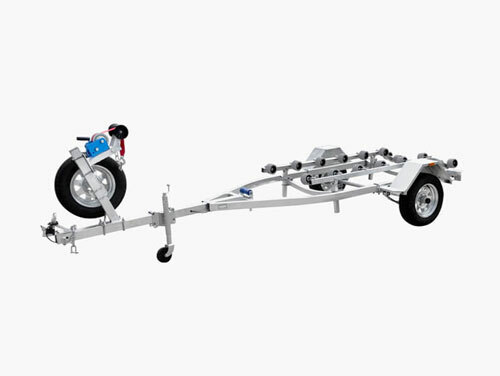 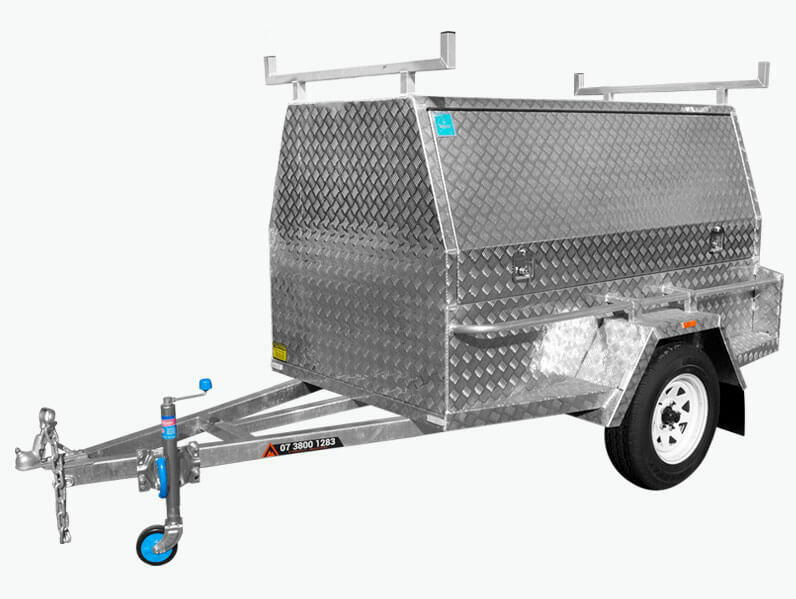 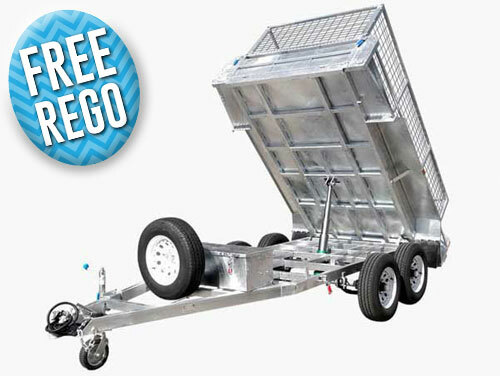 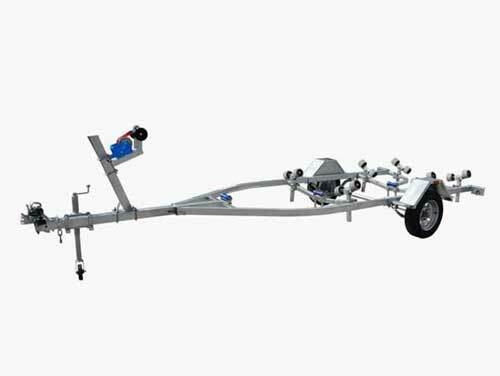 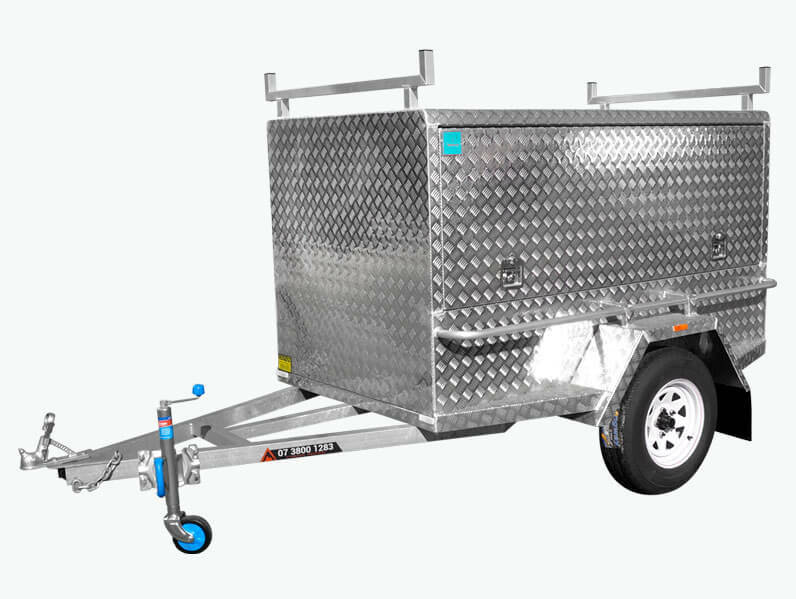 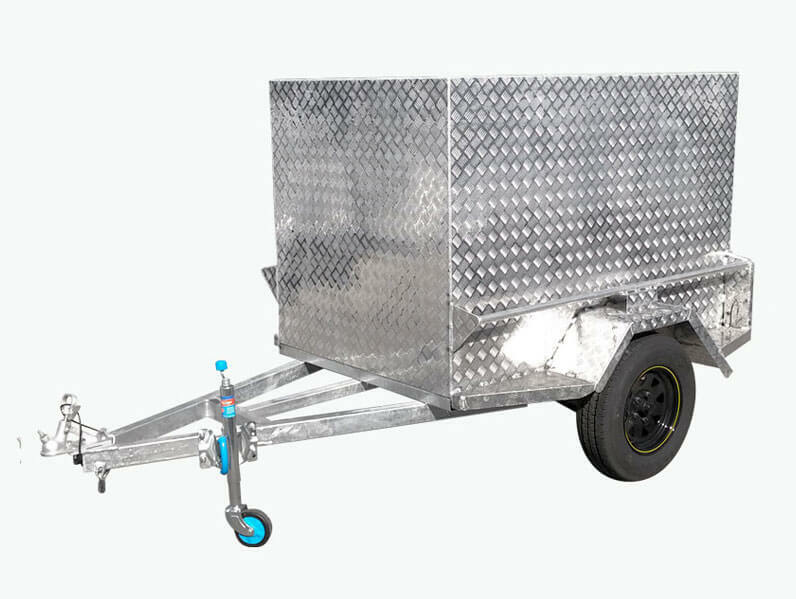 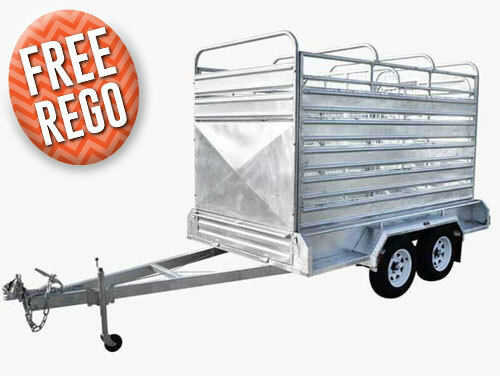 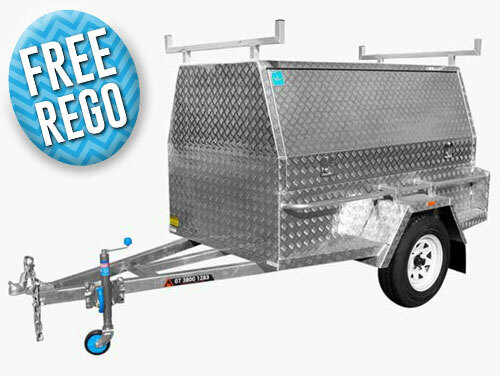 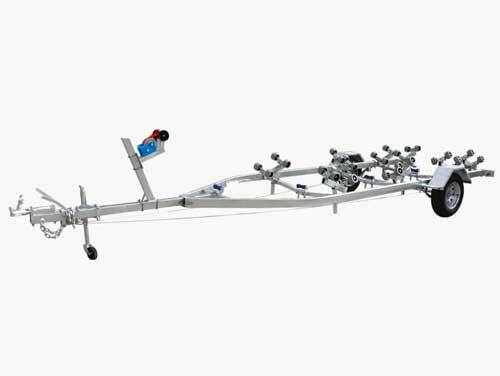 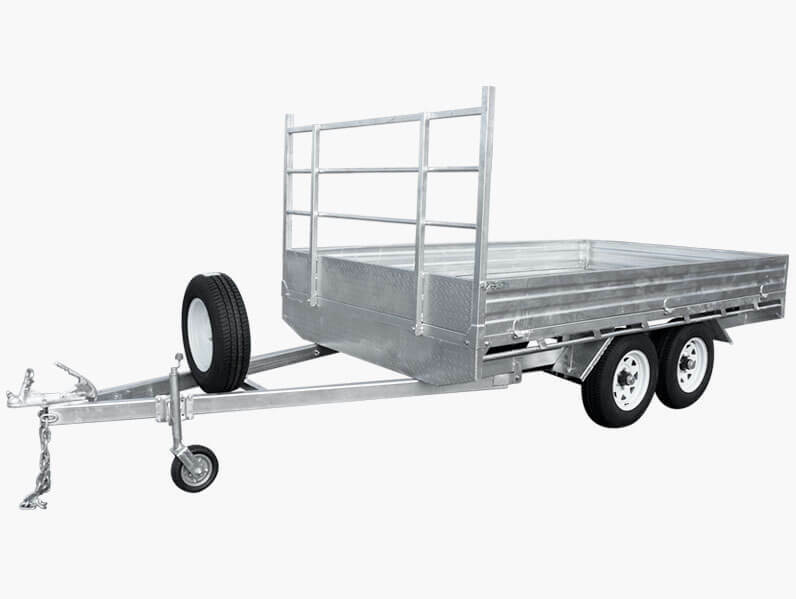 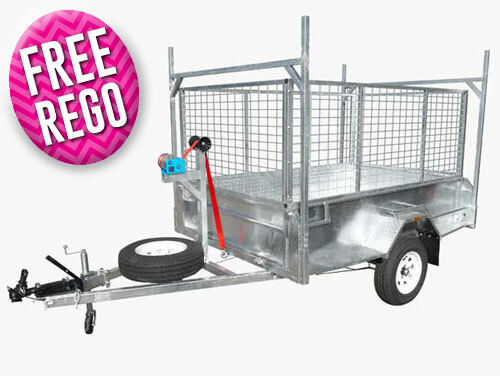 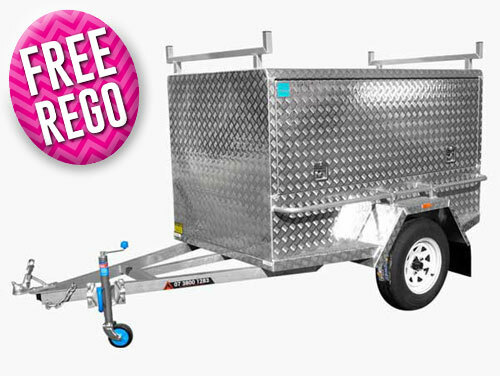 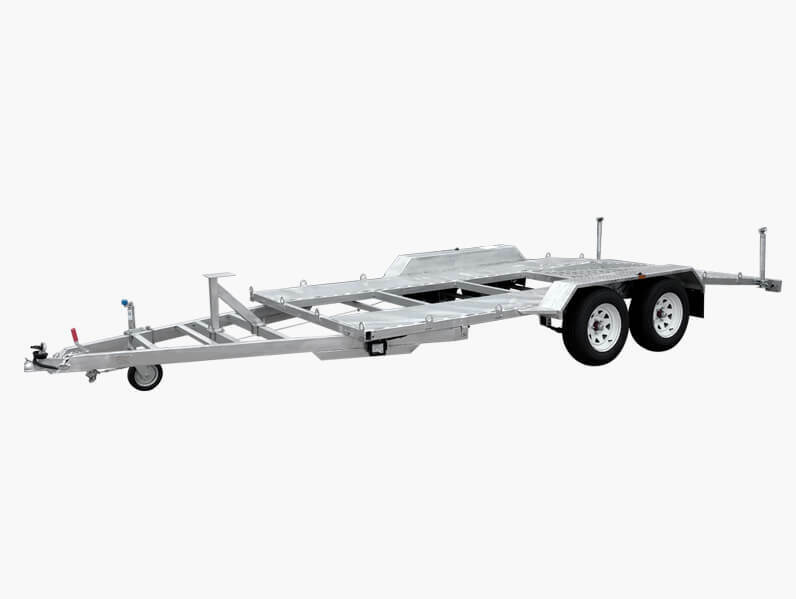 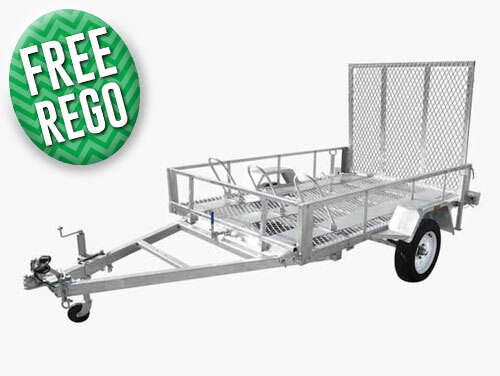 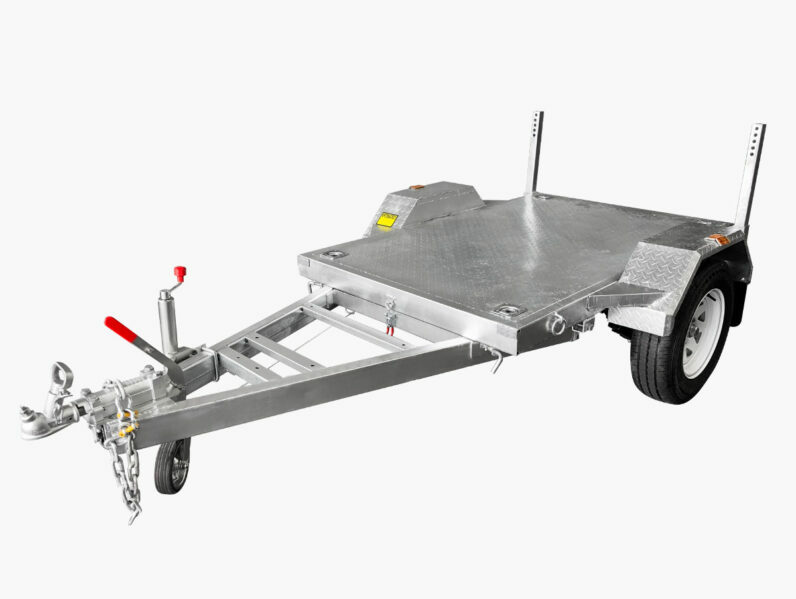 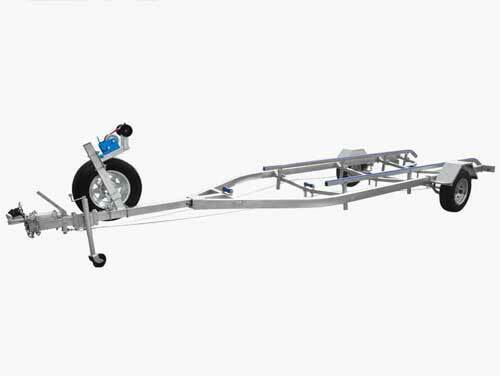 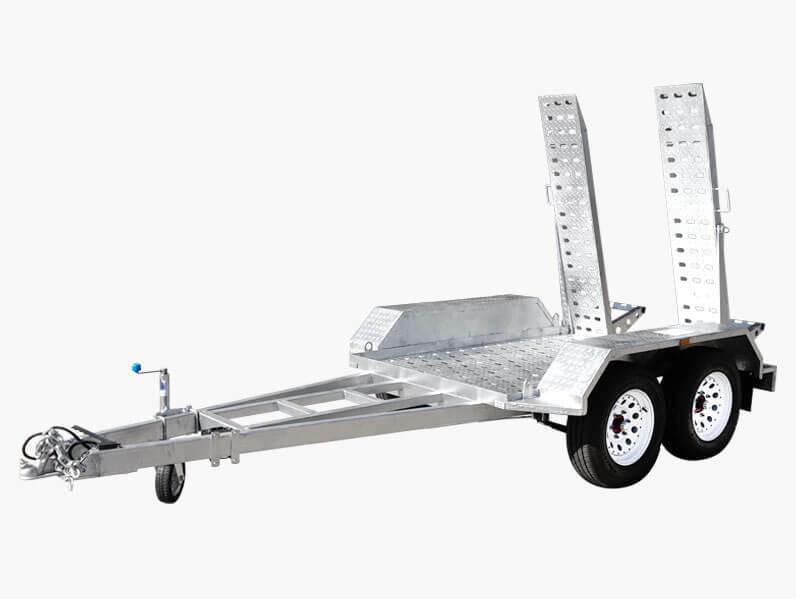 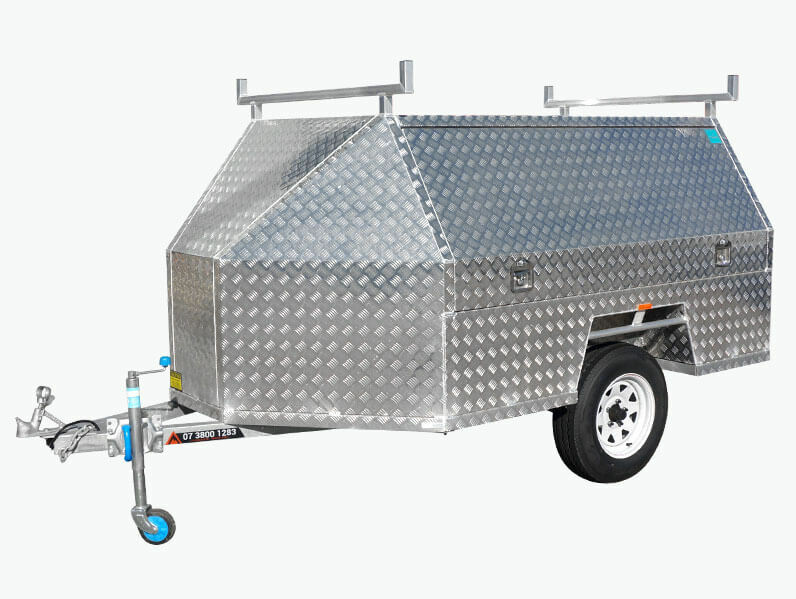 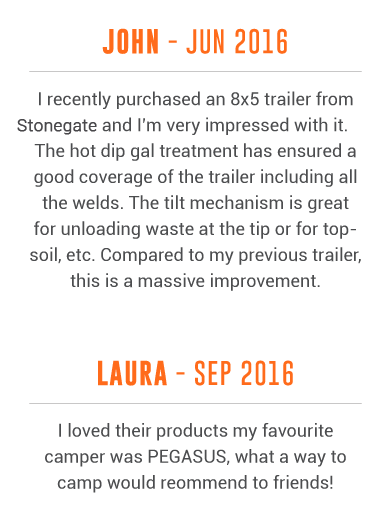 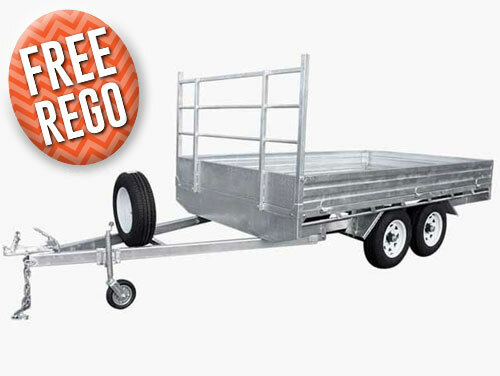 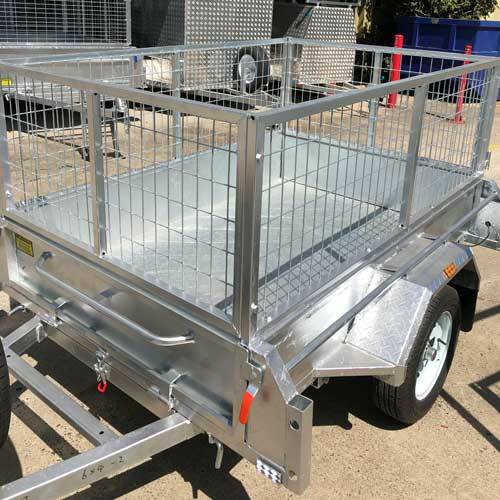 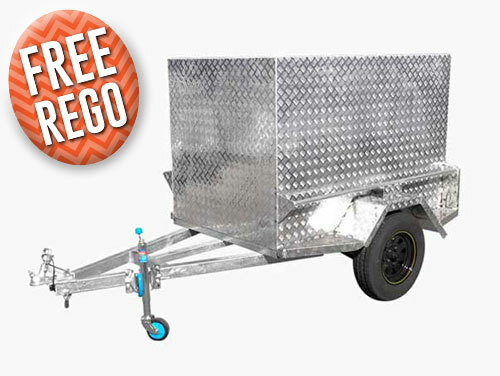 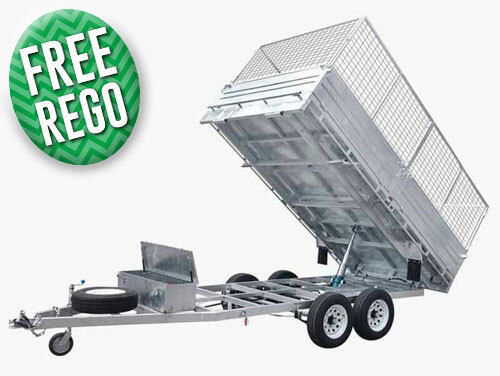 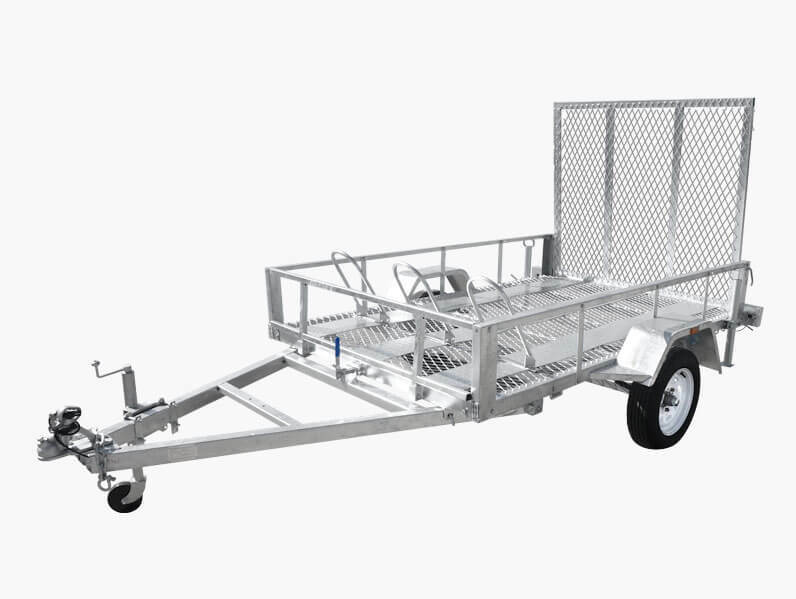 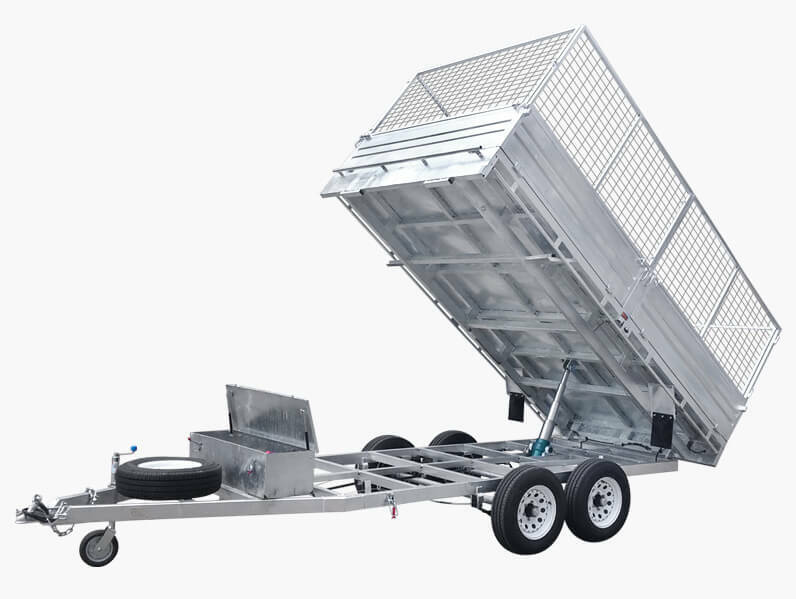 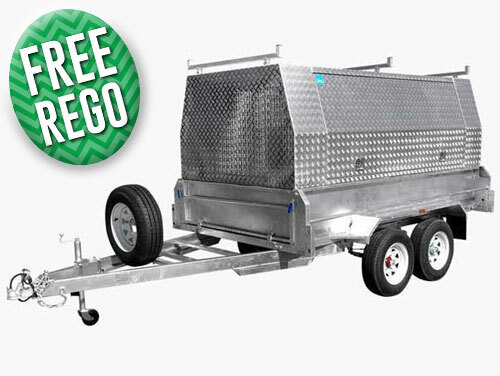 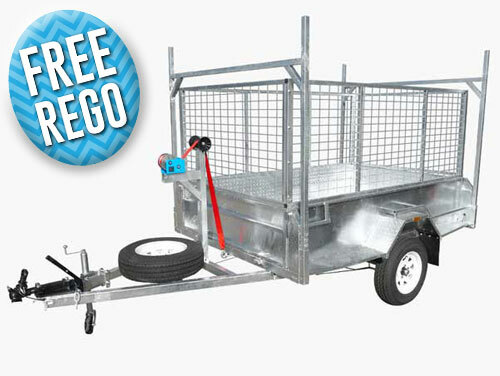 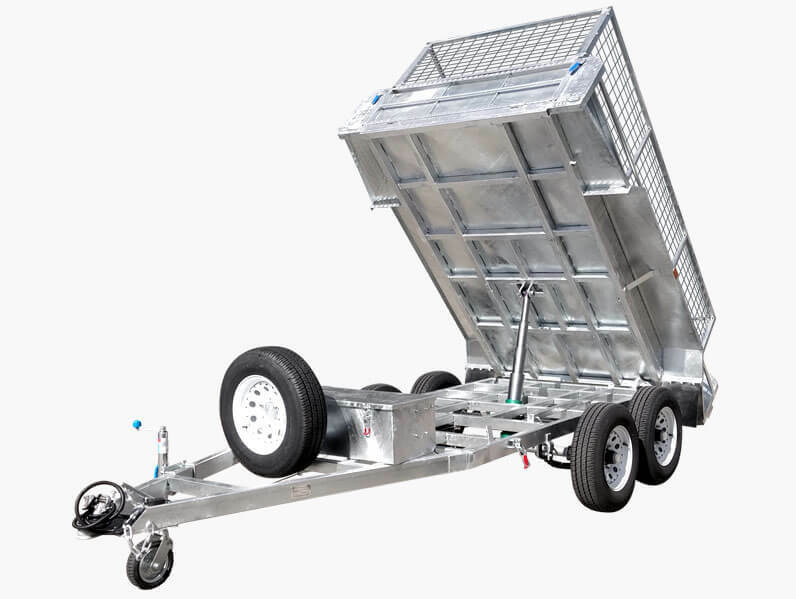 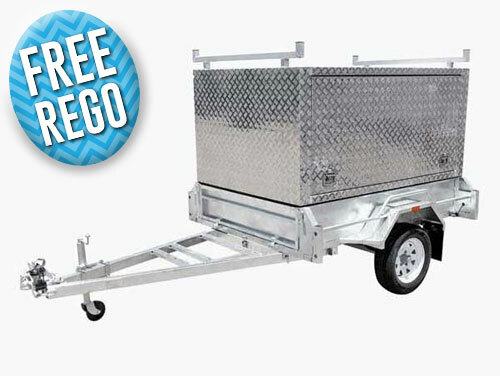 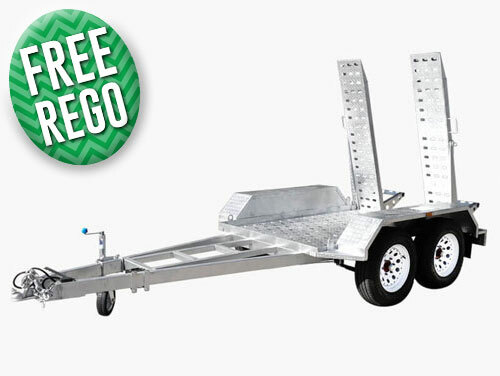 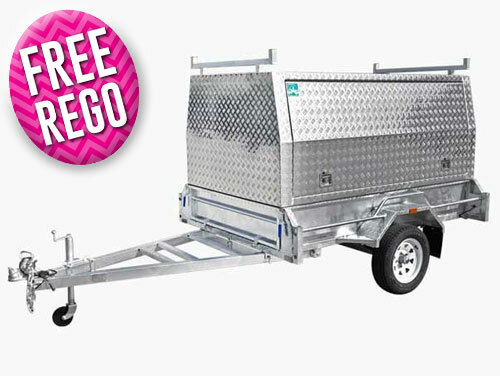 Whether you are after a camper trailer that can provide comfort and cover for a weekend away or you need a hydraulic tipper trailer to easily offload bales of hay you will find what you are looking for amongst our range of trailers. 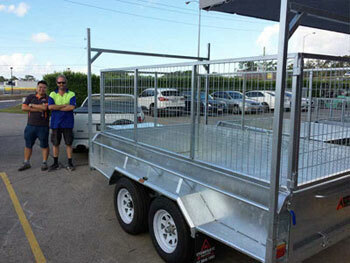 Rocklea residents wanting to find out more can call us on 07 3800 1283.